Access Health Care Physicians, LLC, announces a ribbon cutting and grand opening of the practice of A.H. Zehra Quadri, MD, on November 15 at Dr. Quadri’s new location at 36542 Florida State Road 54, Zephyrhills, Florida 33541. Call 813-815-9976 to schedule an appointment. 3 pm – Prize drawings. Healthy snacks will be available throughout the event. 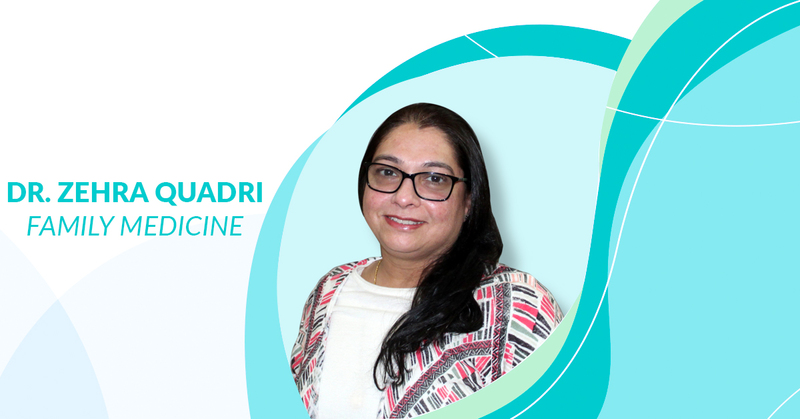 Dr. Quadri is board certified in family practice and completed her residency at United Health & Hospital – Wyoming Valley Family Practice Residency Program in Wilkes-Barre, Pennsylvania. She is a member of the American Association of Family Practice and the American Board of Family Medicine.